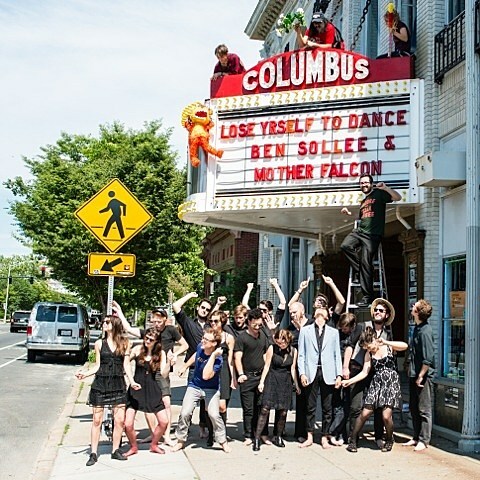 Cellist and singer/songwriter Ben Sollee recently collaborated Austin’s Mother Falcon to cover “Lose Yourself To Dance” by Daft Punk. You can stream and download the song HERE. He also kicked off a fall tour today, which includes a few shows in Texas. He’ll be in Austin for a show on September 11 at Stubbs Jr., then Wimberly on September 12 at Blue Rock Artist Ranch. The tour then returns to Austin on November 10 for Wanderlust Festival. Tickets for Stubbs Jr. and Wanderlust Festival are on sale now. Reservations for the Wimberly show are still available, and cash donations at the door will go to the artist.